The Maternal and Child Health (MCH) program is designed as an organized community effort that develops programs to improve the health status of women and children in Ohio. The goal of the MCH Grant Program is to eliminate health disparities, improve birth outcomes, and improve the health status of women, infants and children in Ohio. 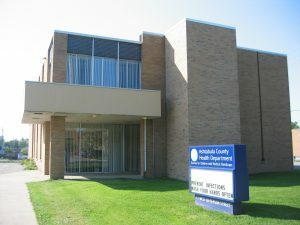 MCH Funded Agencies are made possible through a grant from the Ohio Department of Health in the interest of healthy children in cooperation with the Lead Agency, the Ashtabula County Health Department with services subcontracted with the Ashtabula City Health Department, and the Conneaut City Health Department.